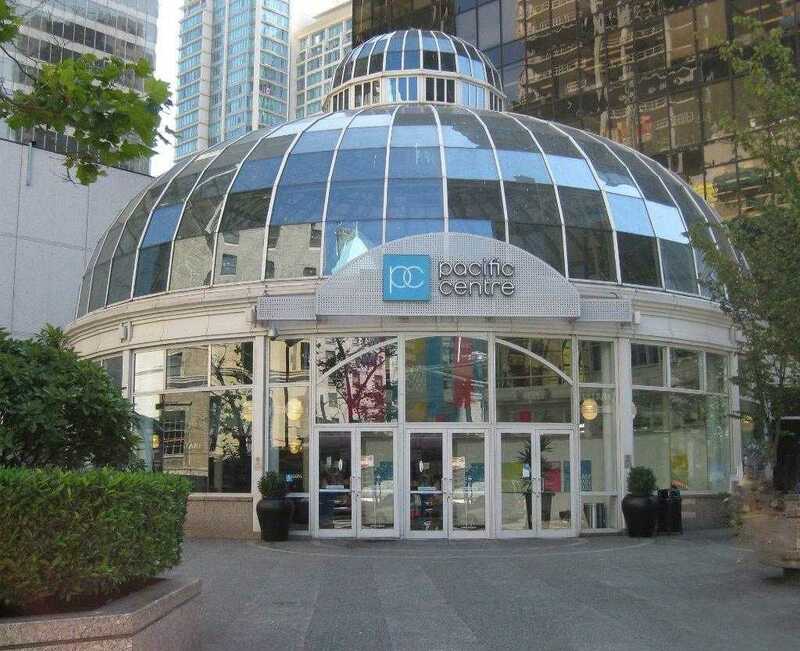 Pacific Centre in Vancouver has a dedicated area for nursing mothers. H&M sponsors a nursing room near the women's bathroom in the food court of the Pacific Centre Mall. The space is separate from the restroom, has lounge chairs, a changing table and a sink. Moms are still free to breastfeed openly if they choose to. Vancouver law protects a nursing mothers right to breastfeed openly.